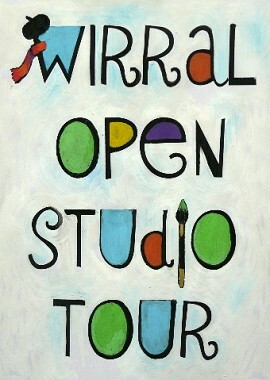 Following the success of previous years, the Wirral Art community group announces a call for submission for the 2013 Wirral Open Studio Tour. Practicing professional artists and craftspeople who have studios or can exhibit in their homes (although this is not an absolute requirement) within the geographical boundaries of the Wirral are invited to apply to participate in the event. The tour will take place over the weekend of 15th and 16th June. There will be a small fee of £45 to cover publicity, website costs etc. We invite artists wishing to participate to complete our online application on the website www.wirralart.com, where they can also view past events. Deadline for submissions is 28th February 2013.